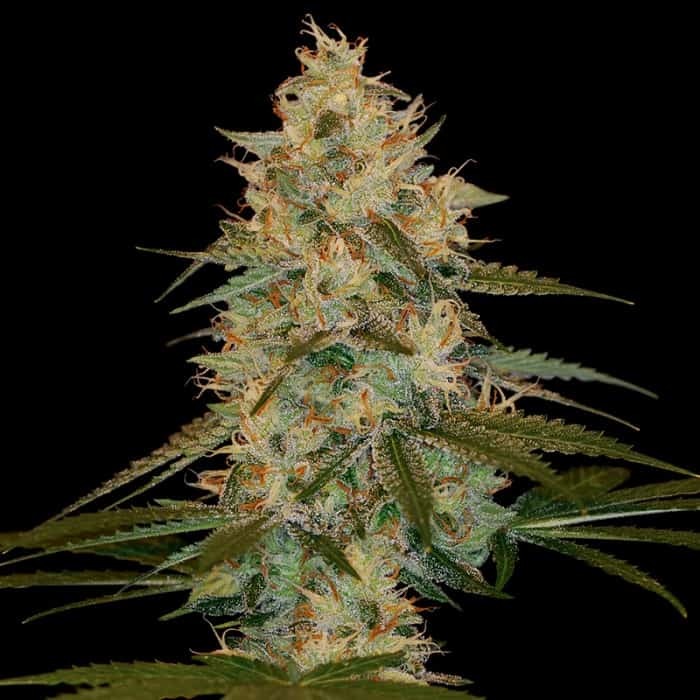 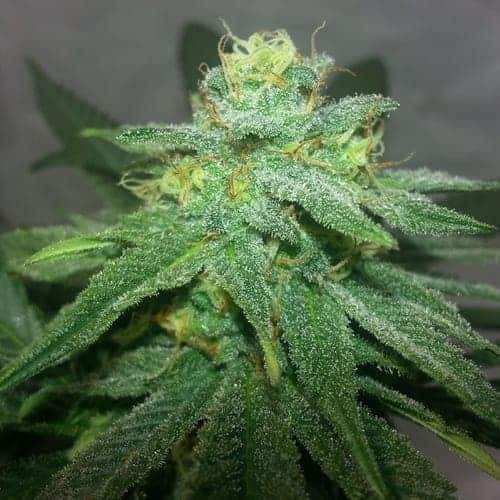 Glueberry is another exceptional cross of Gorrilla Glue #4 and Blueberry, this 50/50 hybrid has a great structure during grow stage with a Indica structure, then once switched to bloom she starts to stretch. The aroma is very distinctive of a strong Blueberry and Pine, (so be sure to take NOTE!) 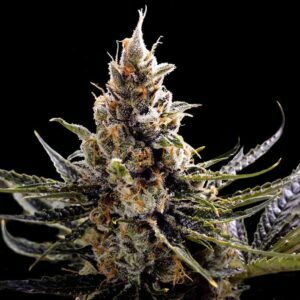 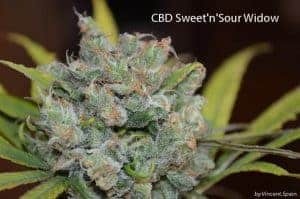 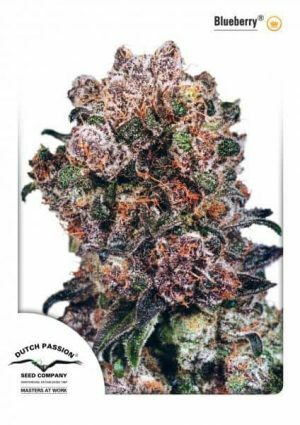 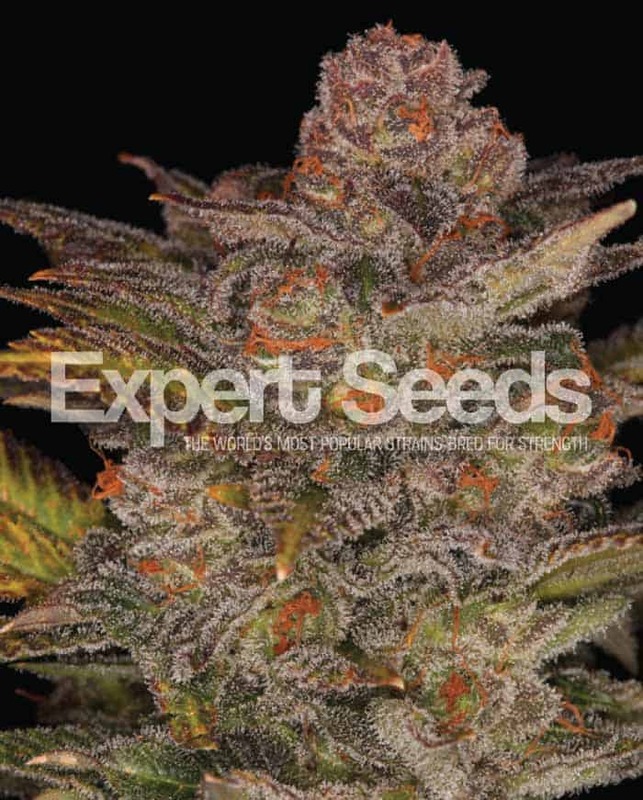 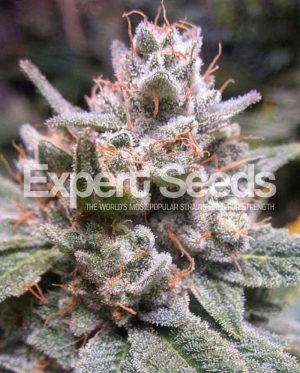 she produces medium to large dense buds which are covered in trichomes, and gives you a strong body high with a great stone effect which makes this strain great for pain relief.